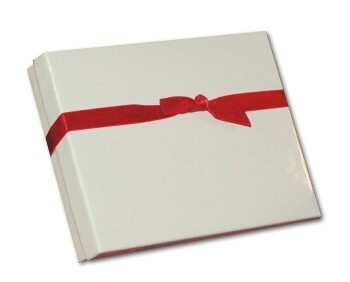 This darling puppy couldn't be cuter in this Christmas stocking shock full of goodies. Personalize the black dog ornament with your pup's name and the year. 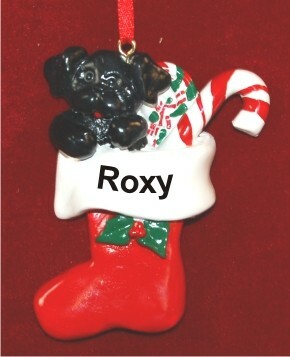 Our Black Puppy in Holiday Stocking ornament measures 3"H, and arrives nestled in our black holiday pouch. gift Nov 22, 2013 Tammy I.